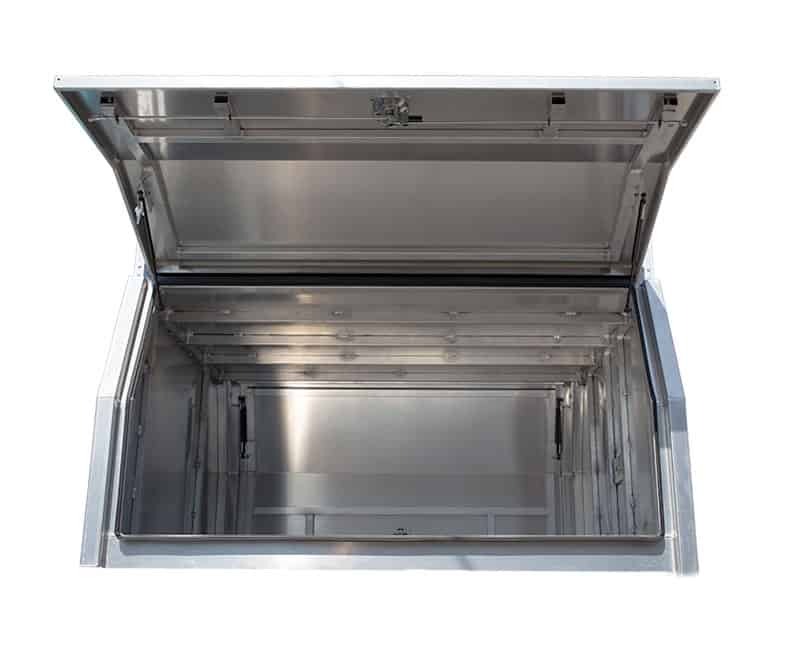 Central Locking Security: The introduction by Tong Metal of the 3 point locking system including framed doors significantly increased the security of the Tong tool boxes and canopies. This new design tool boxes and canopies make them highly suited to central locking. Central locking of 2 doors on Tong boxes and canopies. Add locks to additional doors if required. Connect to the vehicle’s electrical system. Uses separate fob remote that can be added to your keying. Does not interfere or impact on the vehicle’s computer system. Uses solenoid enable whale tail locks. Add 2 x 1,000mm LED Yellow/White Lights.